The park is also culturally rich: it houses one of the oldest hieroglyphic complexes in the Americas. More than 70,000 paintings – some more than 20,000 years old – can be found scattered among the mountains, which remain an important meeting place for indigenous communities. Also in July, the area’s environmental and cultural significance was acknowledged by Unesco, which declared it a World Heritage Site. 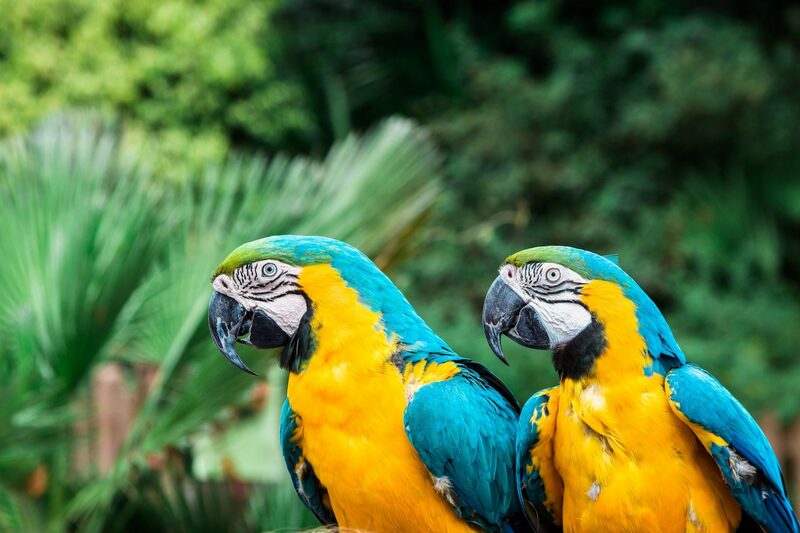 “This is a defining moment for the protection of key ecosystems in Colombia,” said Mary Lou Higgins, director of WWF-Colombia, which campaigned for many years to enlarge the park. “This is also a very important milestone for the Amazon and for forest conservation globally. The expansion and recognition of this unique place as a World Heritage Site is a significant step toward safeguarding it for future generations,” said Higgins. Conservationists hope the park will offer a protective barrier against deforestation, which has advanced at an alarming rate in the northern part of the Colombian Amazon. According to government figures, deforestation doubled in the region in 2017. The expansion of the Serranía de Chiribiquete was one of the last acts of former Colombian president Juan Manuel Santos, whose term ended in August.